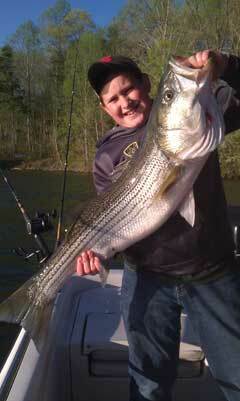 June Striper fishing is at its best. The Stripers have finally spawned, and are feeding like crazy. We are catching fish anywhere from 15F to 40 feet.